Whether your business takes your around the corner or around the globe, no other display company can match our commitment to customer support before and after-the-sale. 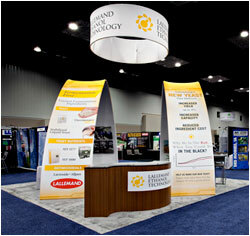 Our full spectrum of services are designed to support every facet of your event marketing program. Whether your business takes you around the corner or around the globe, no other display company can match our commitment to customer support before and after-the-sale. 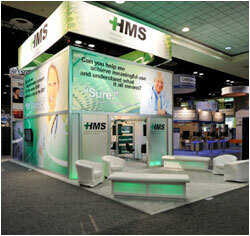 Our full spectrum of services are designed to support every facet of your event marketing program. 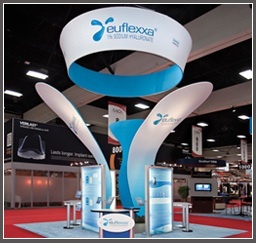 Design - Our Solutions Studio is comprised of a global team of exhibit designers whose primary mission is to translate your marketing goals into effective three-dimensional selling environments. 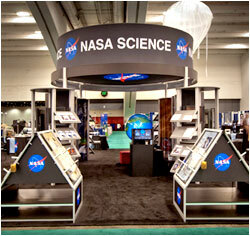 Exhibit Management - Nomadic Display can help you by organizing and streamlining your trade show attendance. Let us handle your service forms and logistics so you can focus on selling. And don’t forget to schedule a preview of your new display. 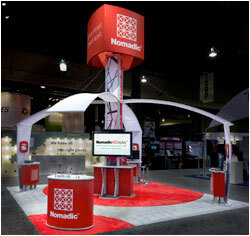 Get the Right Parts - Because Nomadic Display has been producing some of the best trade show displays and booths in the world for decades, we know how frustrating it can be when small items need replacement. 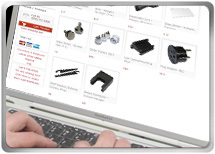 Our online Parts Shop can get you what you need fast - including fabric panels, lighting and bulbs, shelving, cases and connectors. 24 Hour LifeLine - What happens when you get to your conference the night before it begins and realize you need something? 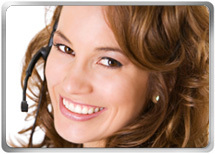 No problem - our customer service team is here to help – evenings and weekends too. 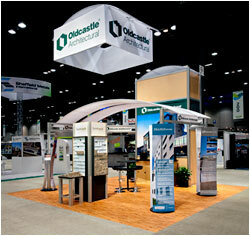 Nomadic Display has been building world-class trade show displays, booths and exhibits for many decades. 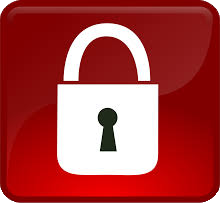 In this time we have developed turnkey services to accommodate your needs. 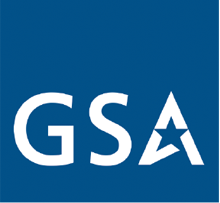 It’s not just the design and construction of your trade show booth, but also, maintenance and ongoing management of your booth that sets us apart from the competition.